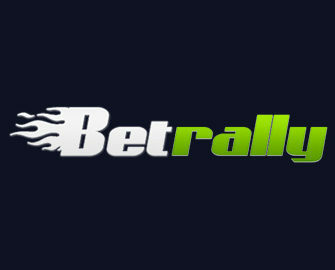 BetRally, the sports, virtuals and casino gateway, has been around for four years and established themselves as a comprehensive gaming site. Over time they introduced more and better weekly offers that have now become their standard fare and are awesome rewards for their loyal players. There are Weekly and Monthly Reload Bonuses, Cashback Days, Mobile Challenges, Free Spin Days and a €1,000 Roulette Wager Race. Lots to devour and give that extra for a deposit. OPT-IN from your mobile to the challenge running from 6th to 8th February 2017, 23:59GMT and wager €500 on mobile slots to receive instantly 20 Free Spins plus an extra 10 Free Spins when you play from your mobile for the first time. The spins can be played on a range of Netent slots and the winnings from them are completely wager free. Terms and conditions apply. 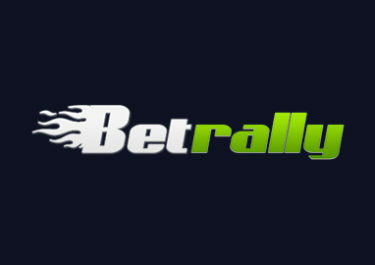 Take part in the weekly Roulette Race at BetRally running from 2nd to 8th February 2017, 23:59 GMT for a share of the €1,000 prize pool. Every €30 wagered on iSoftBet Roulette on Mobile, Roulette 3D, European Roulette Small Bets, Roulette VIP Points equals 1 point on the leader board. which is updated every hour. The TOP10 scorers will share the prize pool with prizes ranging from €50 – €200 in cash, no wagering requirement. Terms and conditions apply. Play from Wednesday to Tuesday at BetRally on your mobile and receive a 10% cashback bonus on your net losses, up to €100 per week, credited every Wednesday with a 25x wagering requirement. Bonus terms and conditions apply. Play from Fridays to Thursdays on any device on any games and collect points for a weekly reward. Every €100 wagered equals 10 points. Collect 500+ points for 20 Free Spins, 1,000+ points for a €30 Bonus or 3,000+ points for €50 Bonus. All rewards are credited on Friday by 12:00 GMT. Bonuses have a 25x wagering requirement, winnings from Free Spins are wager free. Bonus and general terms and conditions apply. Active players will receive every Friday an email with a personalized code for a weekend reload bonus, ranging from 25% – 100%. The code can be used twice during the weekend for up to €100 in bonus credits on each deposit. Wagering requirement is 25x Deposit + Bonus with the standard maximum bet and games restrictions, please read the bonus terms and conditions for more details.